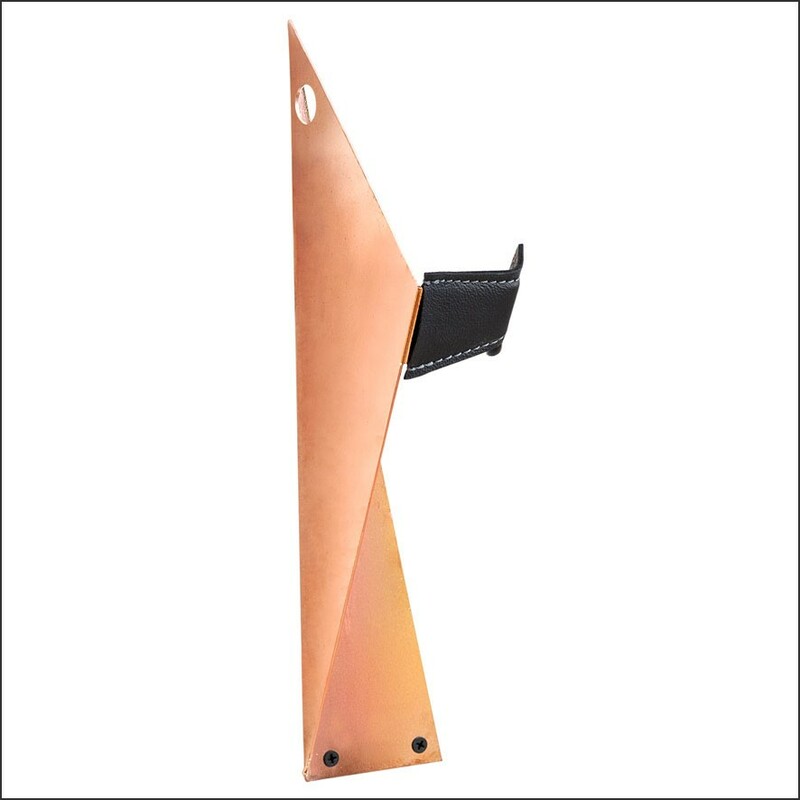 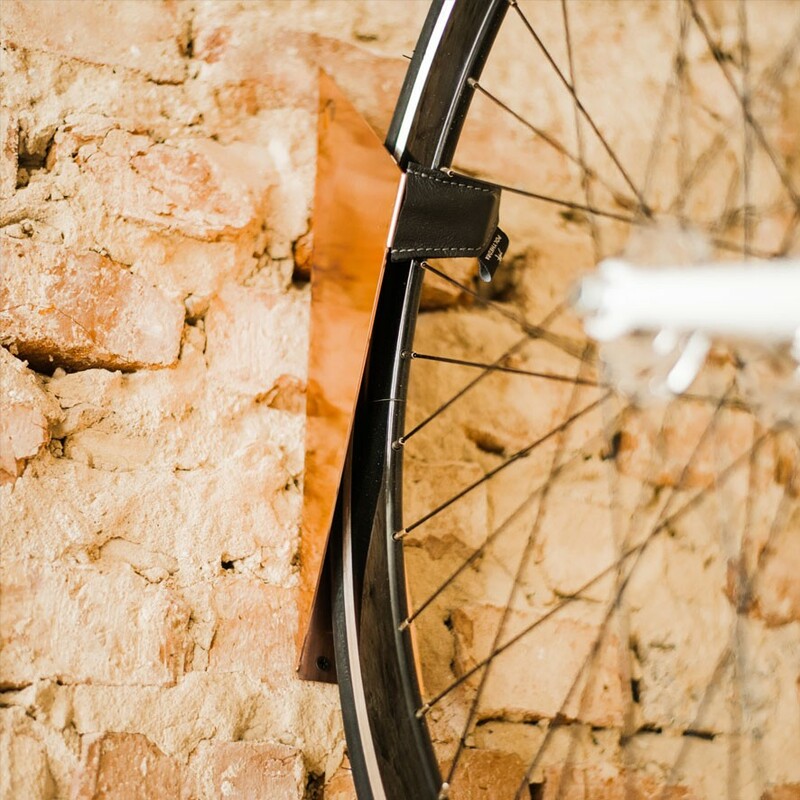 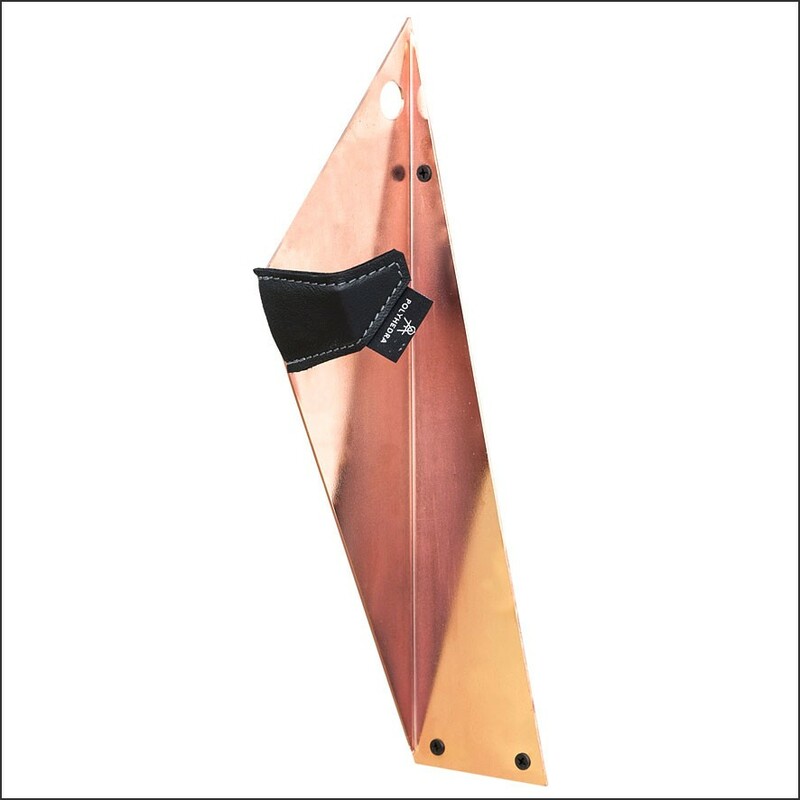 The design bicycle hanger Lofot 2.0 copper from Polyhedra will give your bicycle a beautiful place on the wall, even if you only a small corner available. 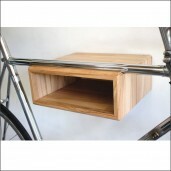 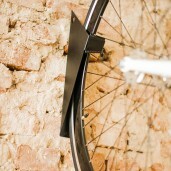 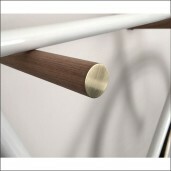 The bike hanger Lofot is made from thick powder coated steel of 1,5mm and can keep a bicycle up to 20kg. 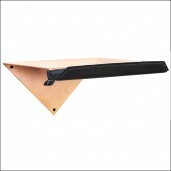 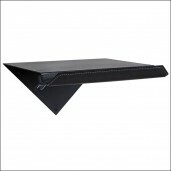 The hanger will be delivered with an easy to read installation manual and the dowels and screws you need. Give your bicycle it’s place it deserves with the Lofot bicycle hanger 2.0 and order now online!